Looking to spice up that party with some slush beverages? 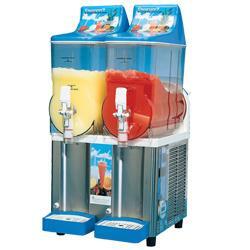 What better way to cool down on a hot day than with a slush machine rental from Shaughnessy Rental! With this double hopper model, you can satisfy everyone’s taste buds! More flavors equals more fun! The Shaughnessy Rental slush machine is always a party favorite, no matter what age!